 Distinct flair for your Estate baluster. 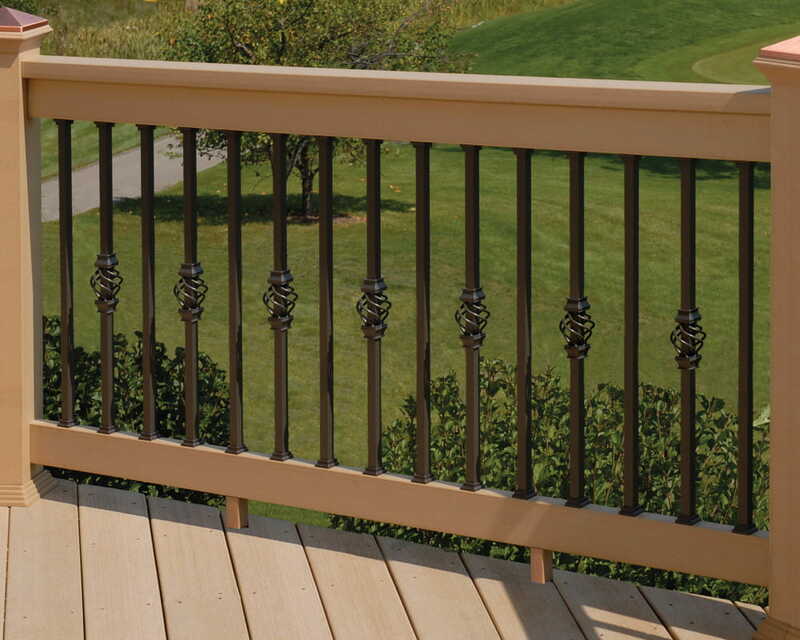 Add distinction and flair to your deck design with the Estate Basket baluster accessory. 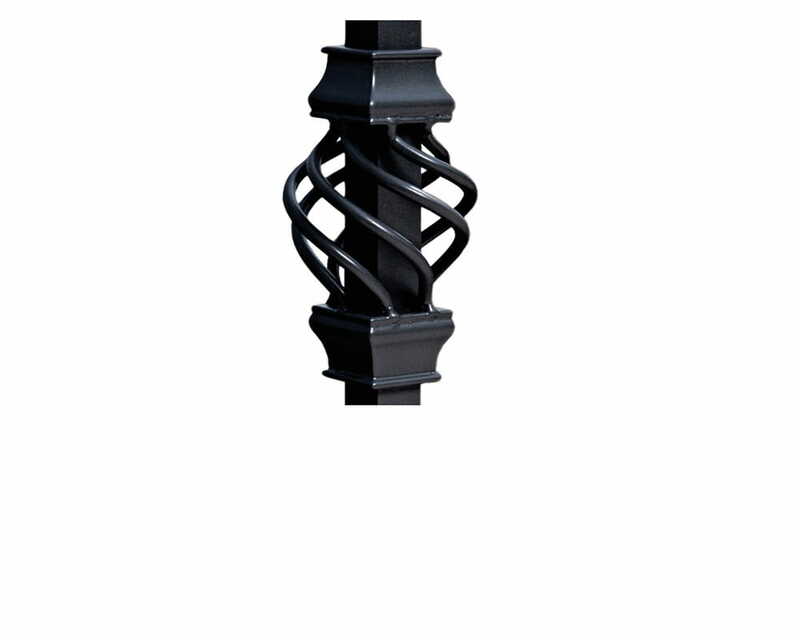 The Estate basket adds a decorative accent to the Estate Aluminum Balusters. 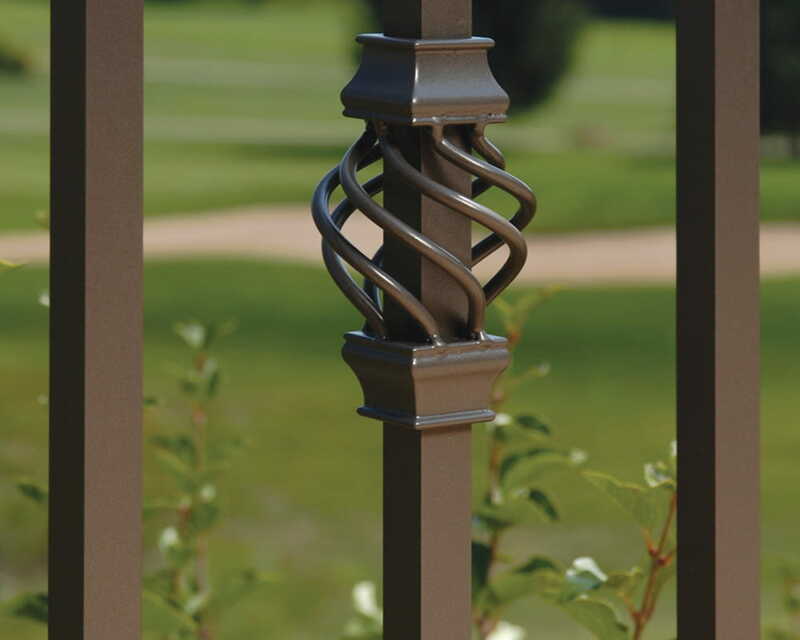 Bronze Estate Baskets accentuate bronze Estate balusters.